If you're a fan of John Legend's music then you'll be excited to hear that his vocals are coming to Google Assitant. 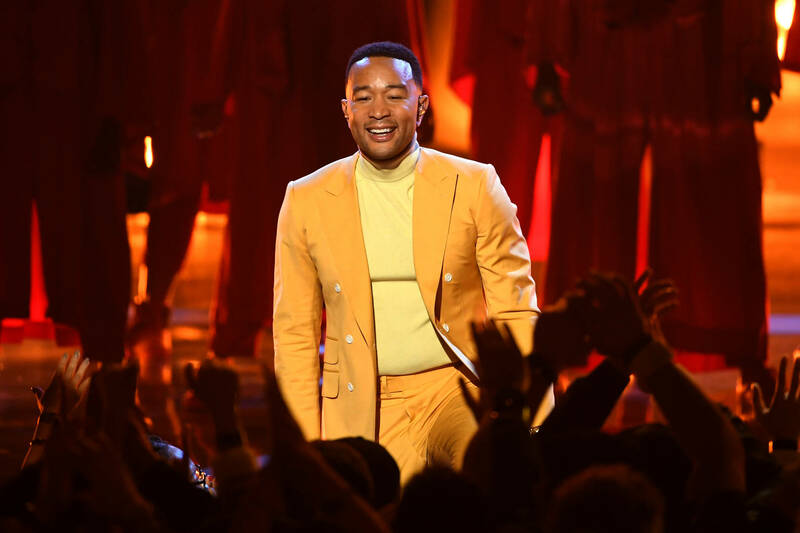 The "All Of Me" singer has lent his voice to cameo for Google's products to assist when answering playful questions or other inquiries one might ask their voice automated system. To hear John speak to you, you can call out "Hey Google, talk like a legend" to your Google Home pods. John's voice cameo is only able to answer certain questions, mostly some joking ones from questions like "Why is the sky blue?" or "How do you cook bacon in the oven?" John will even sing you snippets of his most beloved songs, only if you ask of course. The latter is one of the examples of an "easter egg" Google has added to the exciting new feature. As for non-musical answers to specific questions and requests, Google has used a synthesis model, WaveNet, that allows John to answer questions he didn't record like what the weather is like outside along with the temperature and whether you'll need an umbrella. If you have a Google phone or at home speaker, head to the Assistant settings and hear John sing or answer your most common questions.